Cory Johnson is out at distributed ledger startup Ripple, CoinDesk has learned. 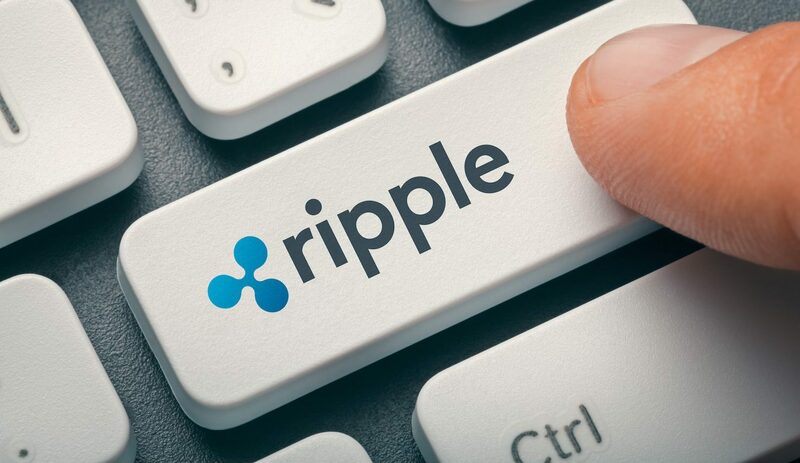 Joining Ripple in early 2018 after eight years at Bloomberg TV, Johnson explaining at the time to CNBC that his role would be “to try and explain, listen and set strategies to make it easy for Wall Street and the world of finance to understand what we’re doing.” Indeed, Johnson served as a key spokesperson for the company, making appearances on mainstream media platforms and evangelizing Ripple’s offerings. Is It Really a Land without Sheriffs?